Is in house dog training necessary? If your dog is misbehaving and you don’t know what’s wrong, why they’re acting up or what to do about it, it can be very stressful – both for you and your pup. However, all is not yet lost and there is much you can do to rectify the situation, such as in house dog training. 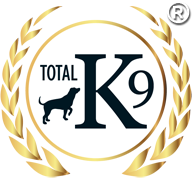 Here at TOTAL K9 ®, we specialise in helping people bond with their dogs successfully while teaching the animals how best to behave and overcoming any serious behavioural issues that may well have manifested themselves. We offer a wide variety of different packages that can be tailored to suit you and your specific set of needs, so don’t hesitate to ask if you’d like to find out more. We do provide a residential training programme where the dog comes and stays with us for a period of time in order to amend the behavioural problems (however long it takes), but we can also offer you a one-on-one personalised service where we come to your home to help. Certain behavioural problems are better dealt with in a familiar environment, such as barking at the front door or not being housetrained, in which case we would be more than happy to come to you to lend a helping hand. However, we may well judge that the issues would be easier to resolve if you and your dog come to see us on site. We offer a highly competitive service, with prices starting from just £25 an hour, and depending on what issue has arisen it could take just a few hours to solve. All you need to do is call us and explain what’s happening with your dog and you’ll be able to take advantage of our years of experience in the dog-training business. We firmly believe that each dog is an individual and should be treated as such, a belief that is very strongly rooted in how we train the animals. There is no one size fits all approach to dog training and we’ll have to meet your dog to find out how best to resolve their behavioural issues. 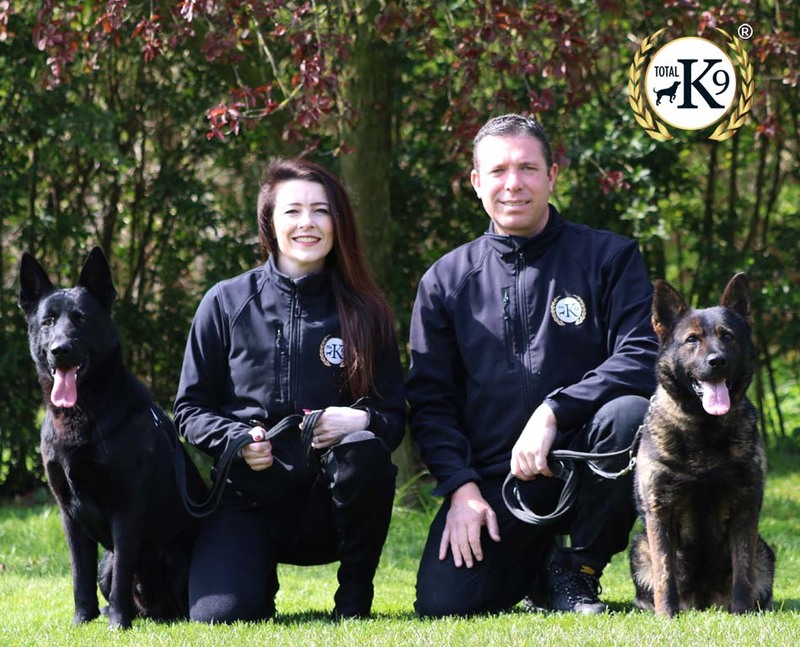 Our methods include praise, rewards and positive reinforcement – rest assured that your dog is in the safest of hands when they come to learn from us.